Sean Marshall. Lifestyle Entrepreneur. I’ve been living free of the 9-5 since 2010. Because I did it myself. In 2010, I was let go from what would become my last job ever. 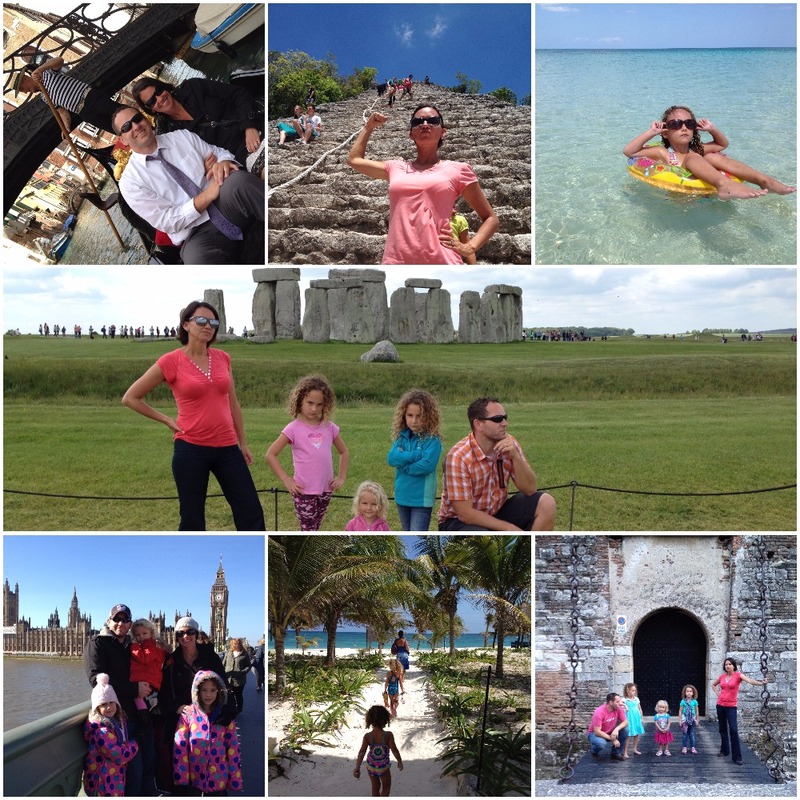 Since then, I started a lifestyle business and lived in cool places around the world with my family. Now I help others build their own businesses to break free. First make money, then do whatever you want. It’s that simple. Look, this isn’t about me. It’s about you, your life, & your family. It’s how you can seriously do the stuff you want to do, everyday forever. I share what I did to break free & what’s worked well for others ALL in an effort to help & inspire YOU! Now it’s your turn. Let’s get started. I left the corporate life behind and now live a fantastic life. I don’t say this in any way to brag. I share this in the hopes of inspiring you to do your own cool thing – whatever that may be. This is why I preach this stuff. Because it’s fun – everyone can & should live it! 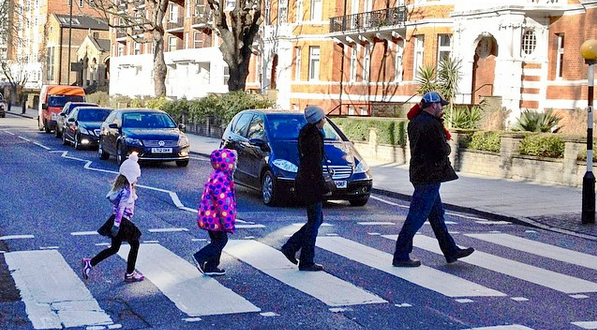 Crossing Abbey Road in London – a personal highlight in my life! I could blog about this stuff. I can post my pics on Facebook and Instagram. But anyone can do that. I figured I’d just SHOW you the lifestyle. I’m no millionaire but I am living my exact dream lifestyle. And I think you can too. In fact, I try hard to show you how. After all, if a borderline schmuck like me can do it, then YOU for sure can! Check out the Vloggy Vlog! HD video training lessons to take you from $0 to $5,000 in 90 Days. 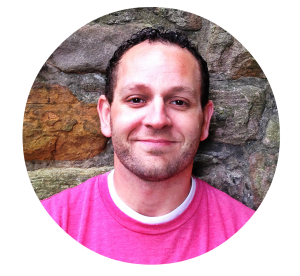 This course teaches you exactly how to “clone” the exact business model that I started to break free. HD video training courses that walk you step-by-step through setting up your own lifestyle business. 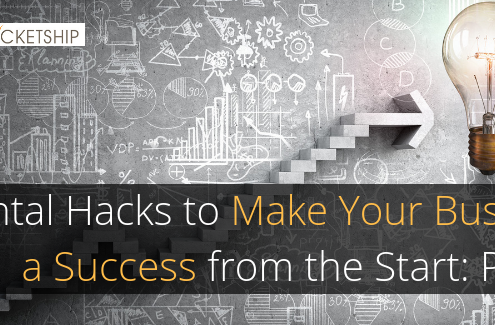 Learn how to brainstorm your own business idea through how to make your first sale. 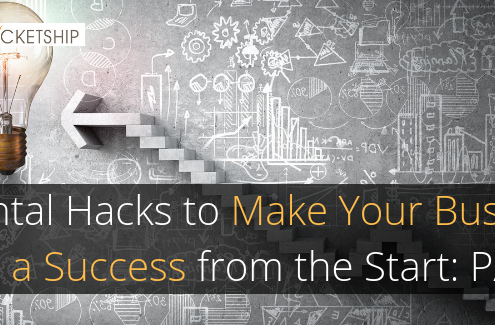 Then learn about creating systems and a team to scale up. 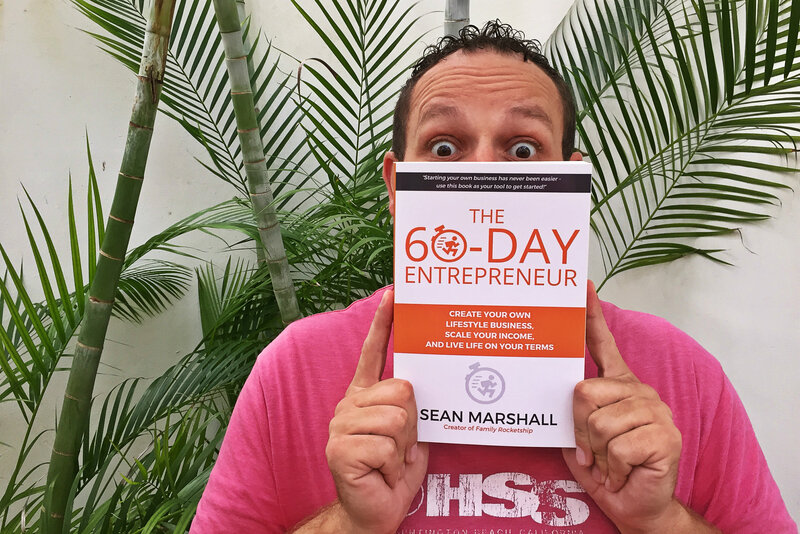 This book lays the groundwork on how you can free yourself from the 9-5 with your own lifestyle business. By the way, the book is totally free! 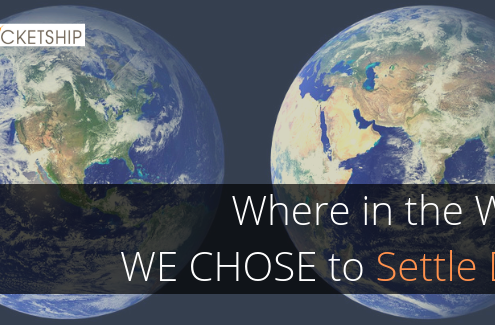 Where in the World We Chose to "Settle Down"
https://www.familyrocketship.com/wp-content/uploads/2019/03/Copy-of-New-Family-Rocketship-Article-Image.png 325 715 Sean https://www.familyrocketship.com/wp-content/uploads/2018/11/FAMILY-ROCKETSHIP-LOGO.png Sean2019-03-30 15:21:462019-03-30 15:33:41Where in the World We Chose to "Settle Down"